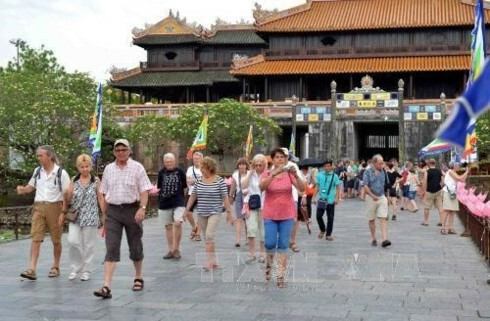 Travel operators attending the recently-concluded International Trade Show for Asian Travel Market (ITB Asia) hailed Vietnam’s 15-day visa exemption for tourists from Italy, Spain, the UK, France, Germany and Belarus. 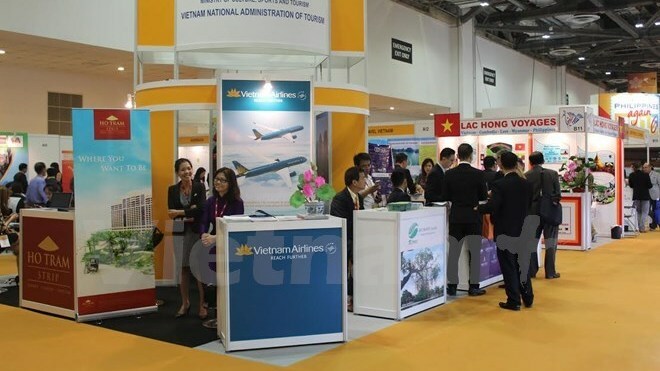 On the sidelines of the ITB Asia, the Vietnam National Administration of Tourism (VNAT) convened a press conference to introduce the latest tourism incentives, including the visa exemption for several nations, improved aviation connectivity and new products to popularise Vietnam to the world. Business and Marketing Director of Buffalo Tours Sarah Griffin said it is good news for the expatriate community living in Southeast Asia, and hoped that the Americans would benefit from the policy soon. 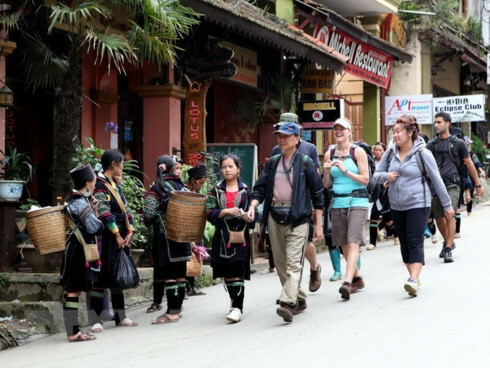 VNAT Deputy Director Ngo Hoai Chung said tourist arrivals in Vietnam rebounded in the third quarter following the visa waivers. In the first haft of the year, the number of foreign tourists to the country decreased 12%, compared to last year. 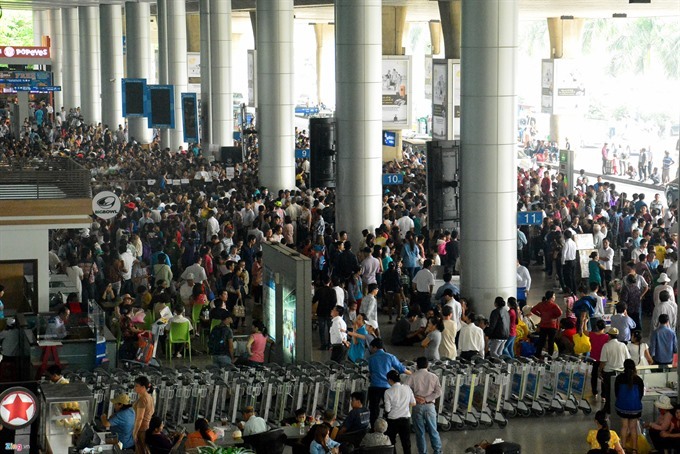 But in July, August and September, the number of foreign arrivals increased. In September, international visitors to the country reached 626,000, an 8.3% increase over last year. 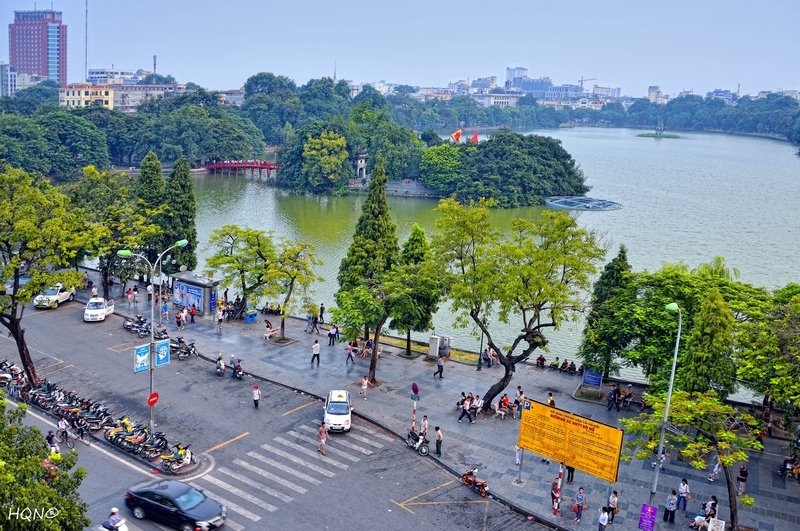 From now until the end of this year, Vietnam will try its best to promote its tourism marketing campaign and hold tourism fairs abroad to welcome at least the same number of tourists as last year – 7.8 million.